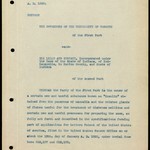 Official records assembled by Robert A. Falconer in his capacity as President of the University of Toronto, 1907-1932. 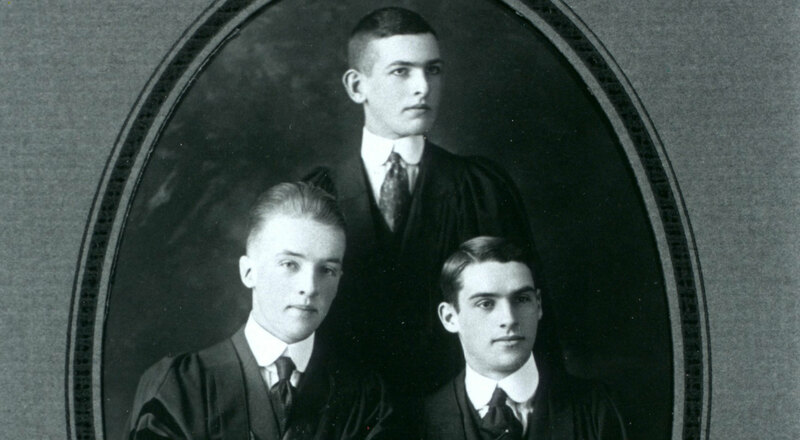 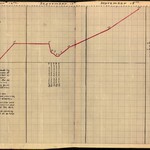 The records consist of correspondence (individual and subject) files (1906-1932), budget estimates (1910-1933), working files for the annual President's Report (1910-1921), and sessional appointments (1906-1933). 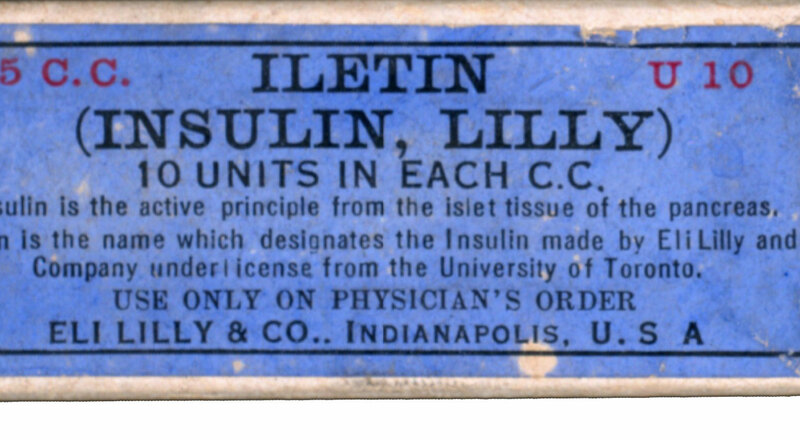 The Insulin Committee was the administrative body set up by the Board of Governors of the University of Toronto to administer the patents and undertake the licensing arrangements for the manufacture of insulin worldwide. 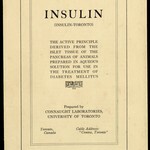 Includes records of assays of international standards and other preparations conducted in the Insulin Committee laboratories between 1923 and 1939. 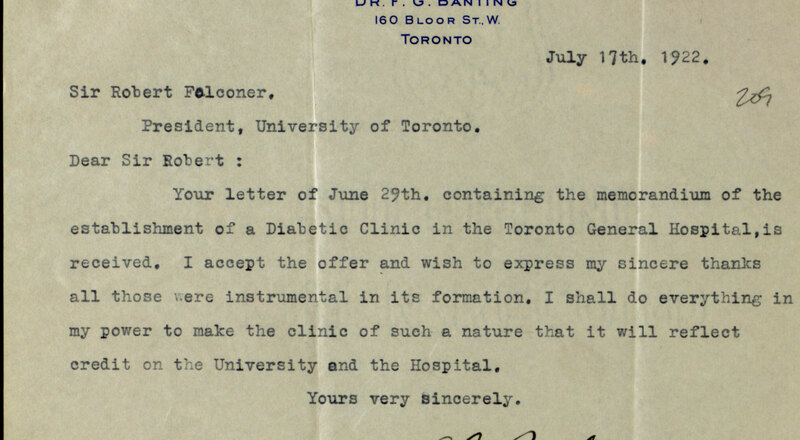 Elizabeth came to Toronto with her mother and her nurse in August 1922 and began receiving insulin from Dr. Banting immediately. 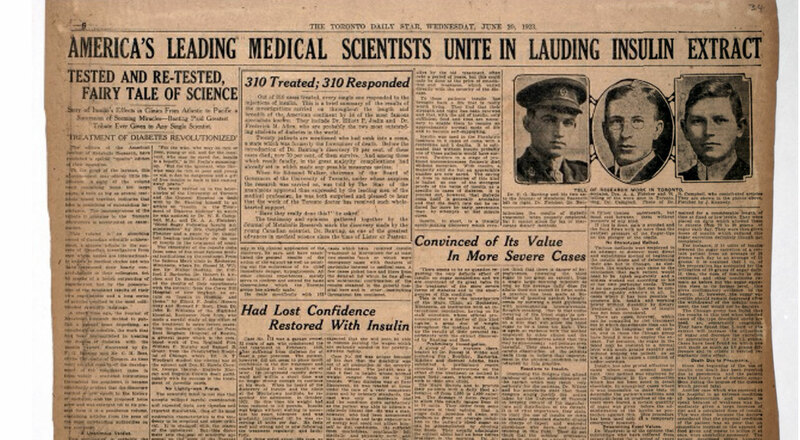 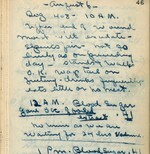 She stayed in Toronto until November 30, 1922, making excellent progress and becoming Dr. Banting's star patient. 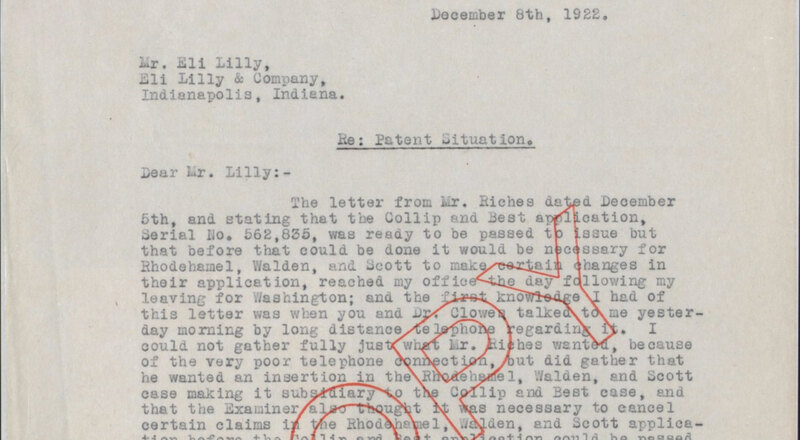 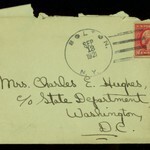 Papers contain letters written by Elizabeth Hughes (1907-1981) to her mother, Antoinette (Mrs. Charles E.) Hughes, describing her activities and giving information about her health and diabetic condition. 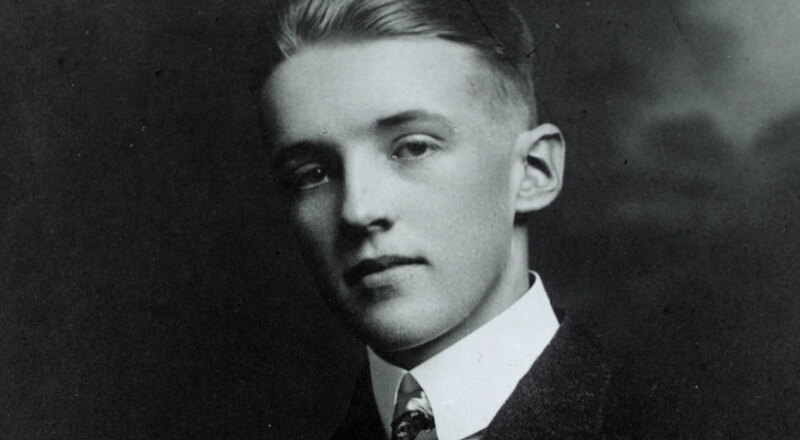 James Bertram Collip, 1892 - 1965, was a co-discoverer of insulin. 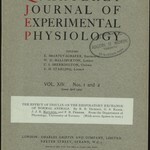 The collection contains scrapbooks, bound volumes of offprints and texts related to James Bertram Collip's research career in biochemistry and endocrinology. 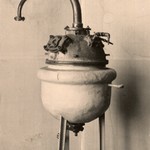 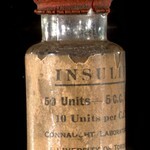 The collection consists of material from the Academy of Medicine, Toronto. 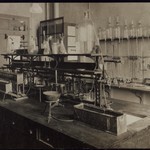 The Academy of Medicine was a professional and social organisation for medical doctors founded in the 19th century. 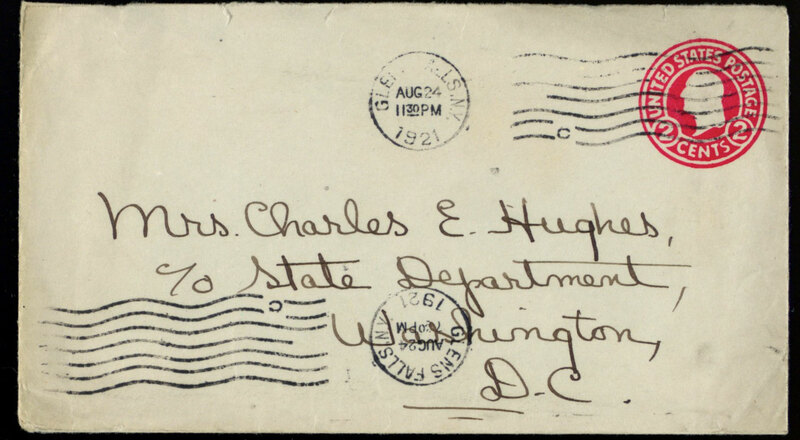 The collection includes offprints, biographical files, bound manuscripts, periodicals, bookplates, personal papers, and other material. 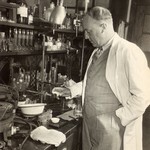 Charles Herbert Best (1899-1978) was a co-discoverer of insulin. 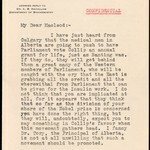 The collection consists of correspondence, research notes and articles, offprints of his published research and that of his colleagues, including Banting and Macleod. 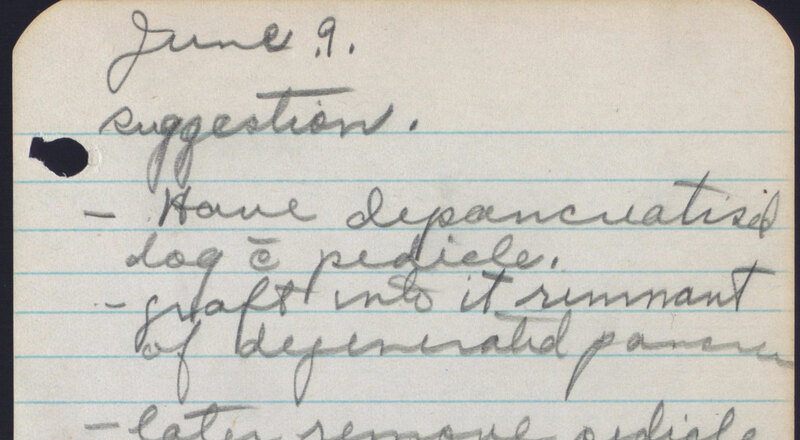 The collection also includes other writings and lectures, biographical material, photographs, films, slides, records, tapes, dicta records and belts, and cassettes. 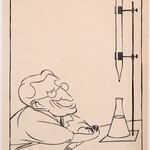 From 1960-1966, Feasby gathered material for his projected biography of Dr. Charles Henry Best. 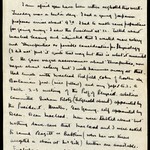 The collection contains research materials and drafts for an unpublished biography of C.H. 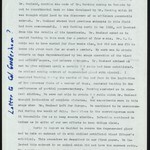 Best, including much direct comment and dictation by Best; research materials and typescript of an unpublished history of the Faculty of Medicine, University of Toronto; drafts and notes for various articles and speeches; some biographical and autobiographical material. 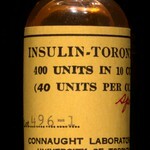 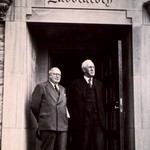 The Sanofi Pasteur Limited (formerly Connaught) collection consists of materials generated during the development and production of insulin at Connaught Laboratories, established in 1914 as a non-commercial and self-supporting component of the University of Toronto for the purpose of medical research, the production of essential biological products, and public health service. 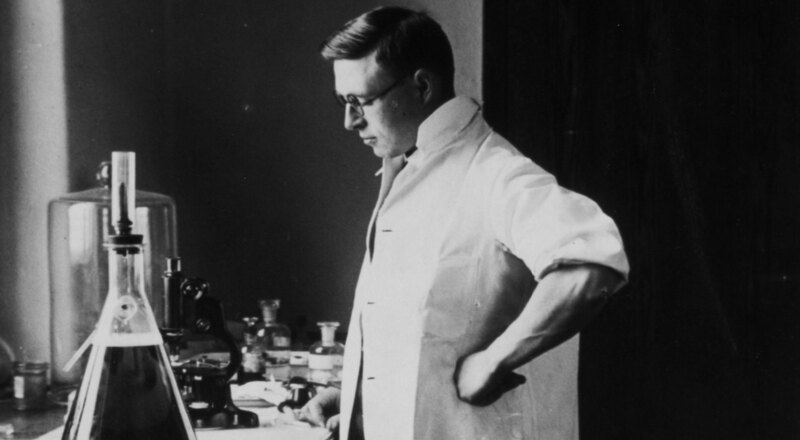 Sir Frederick Grant Banting, (1891-1941), was a co-discoverer of insulin. 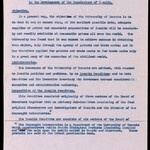 The collection consists of correspondence, research notes and papers, articles, speeches, travel journals, drawings, memorabilia, photographs, film, awards and prizes. 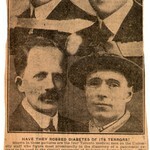 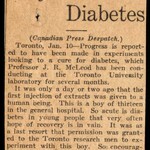 Includes some papers from his widow, Henrietta Banting (d. 1976), Howard Banting, and the Canadian Diabetes Association.